Inva - Lonely Tonight [InfraProgressive] | OUT NOW! 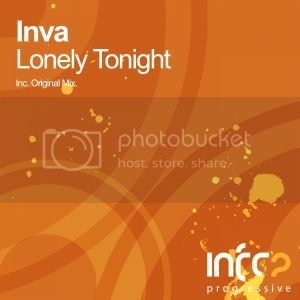 Thread: Inva - Lonely Tonight [InfraProgressive] | OUT NOW! InfraProgressive comes up trumps once again with another sumptuous slice of progressive majesty with its next entry in the archive. Inva drops the soulful and emotive ‘Lonely Tonight’. From that playful groove and emotive vibe, to the plucky chords and soothing stabs, coupled with the lush warm vocal tones throughout the track, ‘Lonely Tonight’ personifies the true meaning of a pure progressive trance track. If this doesn’t stick a huge smile on your face, then nothing will! Simply sensational.